In an exclusive report, we can reveal that Maruti Suzuki discontinued some of its existing models and variants. Chief among them are the WagonR Stingray (Stingray to be sold as regular WagonR from now on and as top-end VXi variant), Celerio Diesel, Omni Cargo and Eeco Cargo. 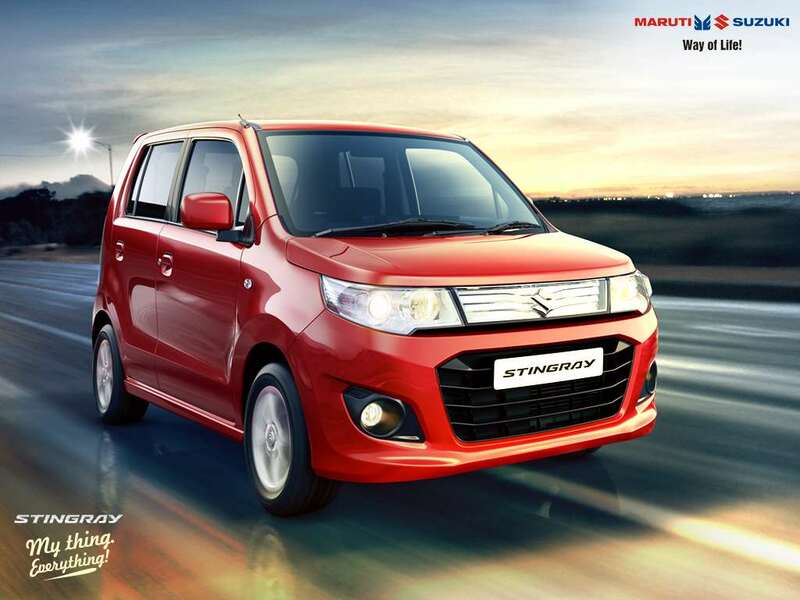 Maruti launched the WagonR Stingray back in August 2013 and it will now called as the WagonR Vxi+. It is nothing but an evolved version of the WagonR with cosmetic and interior upgrades to make it look attractive for buyers with a slightly higher price range. Currently, four variants are being offered powered by the same 1.0-litre K10B petrol engine with standard manual and automatic transmission in the VXi grades. The prices vary between Rs. 4.59 lakh and Rs. 5.35 lakh (ex-showroom, Delhi). 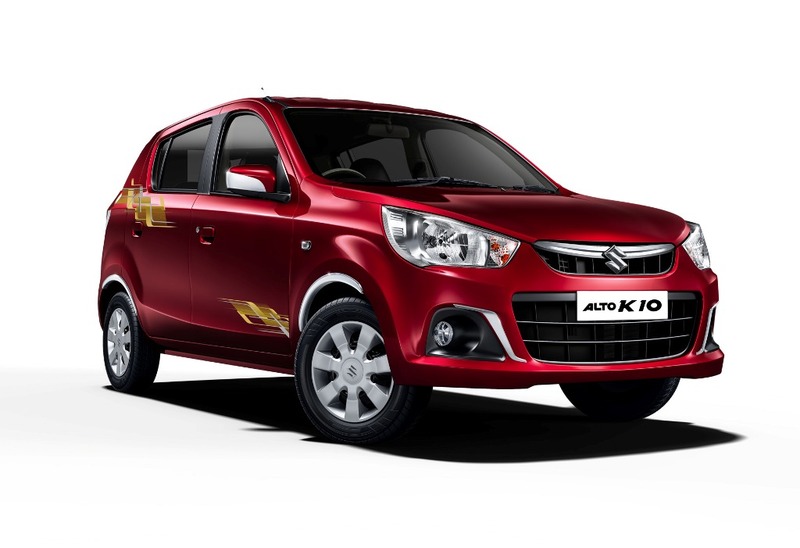 Another significant product Maruti Suzuki is axing from its production lines is the Celerio diesel. 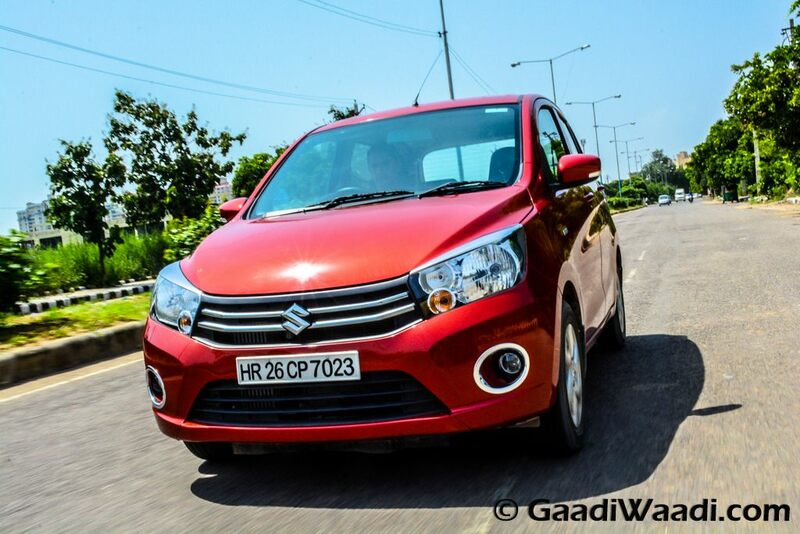 In June 2015, the success of the petrol Celerio prompted the Delhi-based brand to introduce its diesel counterpart. It was the most fuel-efficient diesel car in the country at that time and featured a 793 cc turbo motor making 47 bhp and 125 Nm. The lightest diesel engine is paired to a five-speed manual only unlike the petrol version which made Celerio an instant hit in the first place with the affordable AMT. The six Celerio diesel variants are spread across price tags of Rs. 4.82 lakh and Rs. 5.90 lakh (ex-showroom, Delhi). The utility based Omni Cargo and Eeco Cargo are also going down the hammer as Maruti Suzuki ditches them for the Super Carry LCV which is exclusively sold from recently established commercial showrooms. Alongside discontinuing these products, the Alto K10 AMT and Alto K10 CNG will now be sold only in the new optional variants such as AMT (O) and CNG (O). The AMT in Alto K10 is currently available as VXi variant along with the range-topping VXi AMT provided with driver airbag. The CNG is retailed as an entry-level LXi variant which also gets an airbag for additional 6,000 rupees.